Do you love thrilling adventures? If you do then you should look into these outdoor adventures in Missouri. From hiking to boating to skydiving we have it all. 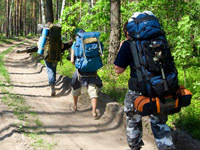 Any type of adventure you are looking for you can find it in our detailed list of the best MO outdoor activities. 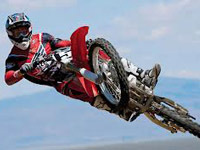 If you are looking for the best extreme sports in MO you have come to the right place. We have all of the extreme sports Missouri has to offer listed right here for you! Take a break from the hustle and bustle of your busy life and spend some time outdoors. We have a guide to the best hiking places in Missouri. Whether you hike all the time or are new to it these MO places are stunning. 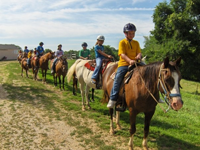 When you are in MO, make sure you check out the horseback riding trails that are in the area. With so many great options to choose from, you are guaranteed to have a great time at whichever trail you pick. If you love adventure and beautiful scenery check out these biking trials in MO. 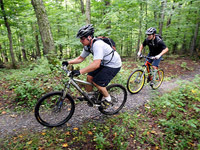 Enjoy the fresh air and the amazing scenery as you bike up mountains or through the woods. When you look through our guide to the best Missouri biking spots, you can't go wrong! 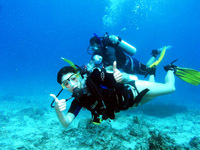 Find the best scuba diving locations in MO. From the expert diver to the beginner, these scuba diving places in Missouri will satisfy everyone's needs! 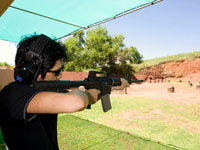 Missouri has many great shooting ranges all around. If you want to know more about them, browse through this guide and you will be able to find all of the options available to you.